Usually our customers incorporate their new companies in the state where they conduct their business, but if business is conducting in more then one state, many lawyers will recommend to incorporate in Delaware. Need more information about particular state click on a link below for details on that state. State governments usually require businesses to register in every state in which the company will operate. 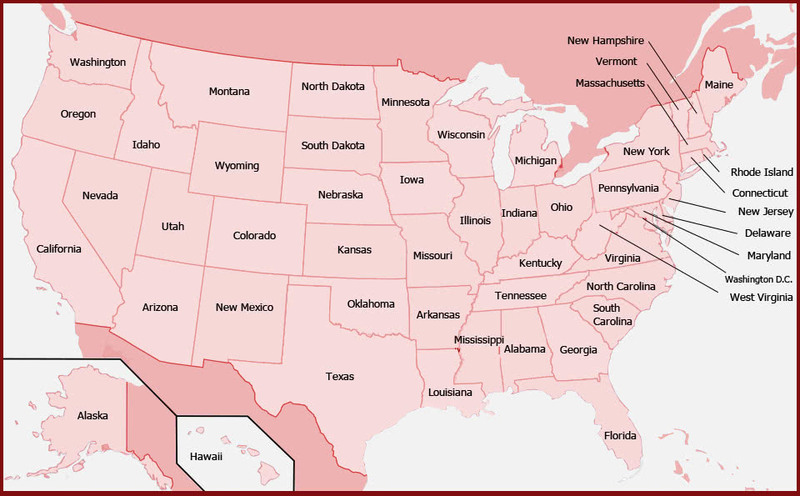 If your business will operate in multiple states, Company Express can assist you with the additional state registrations.